We have something old and something new, as it relates to the Kentucky Derby, on this Churchill Downs-themed episode of the Rusty Satellite Show. Of course, Pat Day is a legend in this town, winner of the 1992 Derby aboard Lil E. Tee and the all-time leading rider at Churchill Downs. Day is enjoying his life in retirement, but he’s headily taking it easy. We talk about Pat’s work on behalf of local charities and his ministry at the track, and reminisce a bit about his 22 mounts in the Derby and the one that came home first. 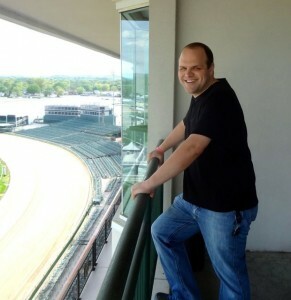 Travis Stone will have a good seat for his first Kentucky Derby — he was selected as the new track announcer in December. The 31-year-old grew up calling races for an audience of one (himself) on video games and at Saratoga. 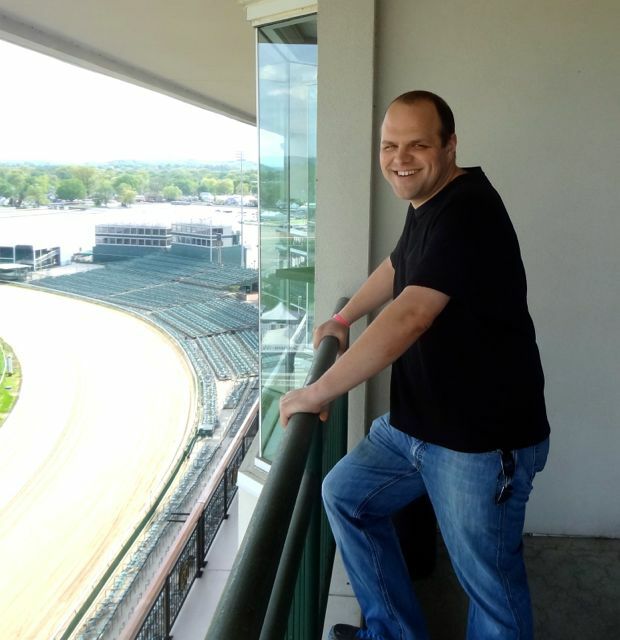 Listen to his thoughts on the big race coming up and the interesting reaction he had when he learned he got the job – via a phone call from John Asher while riding a New York train. Off the track, authorities found the culprit in the Pappy Van Winkle bourbon heist, the Economy Inn survives, there’s a new plan for a Mexican (what else:?) restaurant in the old Tumbleweed on the waterfront, and we’ve got a Dan Johnson update. And did you hear about the f-bomb tirade the Cincinnati Reds manager unloaded at a beat reporter? It’s a most interesting show. Thanks for downloading the Rusty Satellite podcast.